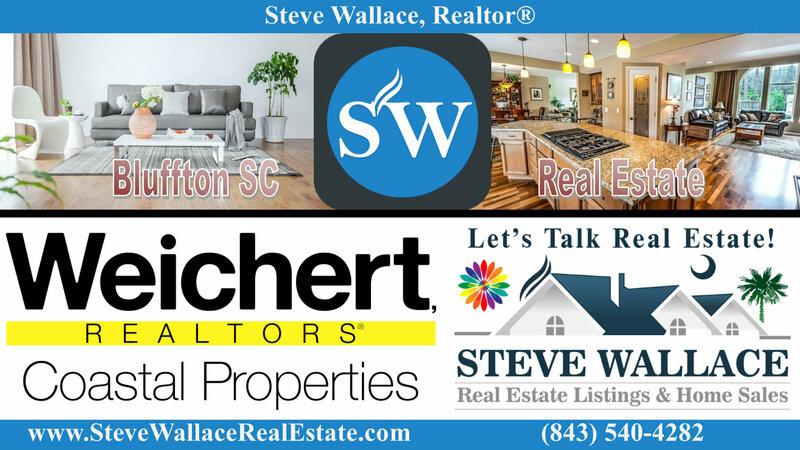 Search Bluffton SC real estate at SteveWallaceRealEstate.com. Find listings of houses, condos, lots & new homes for sale in Bluffton, South Carolina. Know that Home Buyer’s Agent/Realtor Steve Wallace is at your service in all neighborhoods and plantations. He also provides a free relocation guide for newcomers relocating to the town of Bluffton. Once a quite tidewater village know as the last true coastal village of the South, Bluffton is situated on a high bluff overlooking the May River in the Heart of the South Carolina Lowcountry. Bluffton is located just 12 miles west of the premier resort destination of Hilton Head Island, SC and approximately 20 miles northeast of Savannah, GA. The town of Bluffton expanded its territory by 32,000 acres through annexation of primarily four tracts of undeveloped land, becoming the fifth largest town in South Carolina (by land area). While growth has brought change, Bluffton still retains its small town feel and Southern hospitality. With growth comes new schools, stores, shops, restaurants, parks, and master planned communities with top amenities. Speak with Agent/Realtor Steve Wallace to learn more. Bluffton neighborhoods are diverse and there are over 100 communities to consider when opting for residential home ownership in a permanent residence or a vacation condo which we call vacation villa. Neighborhoods offer a variety of amenities to suit the taste and budget of any potential property owner. Bluffton has gated communities, equestrian communities, a lake community, active adult communities for those 55+ and better, plantation communities, private golf communities and a variety of areas and neighborhoods located off plantation. Speak with Agent/Realtor Steve Wallace to learn more.  Search real estate listings of houses, condos, lots, townhouses & new homes for sale in Bluffton, South Carolina. 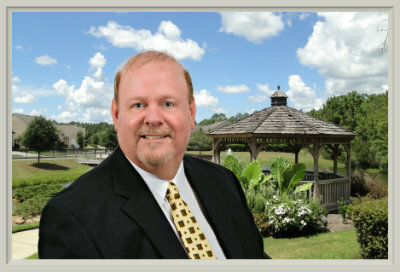 Speak with Agent/Realtor Steve Wallace for personal Bluffton Realty service. On your journey to your next home, your first move is a call to Steve Wallace, Realtor.